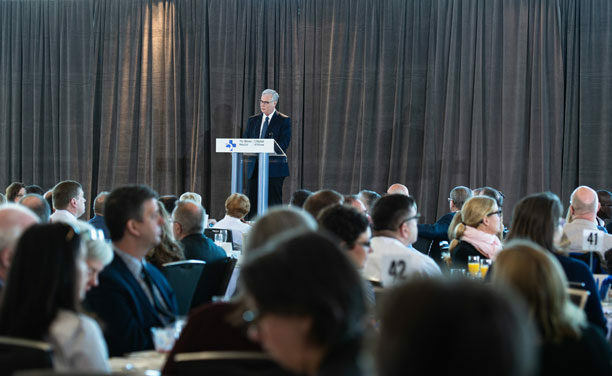 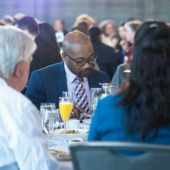 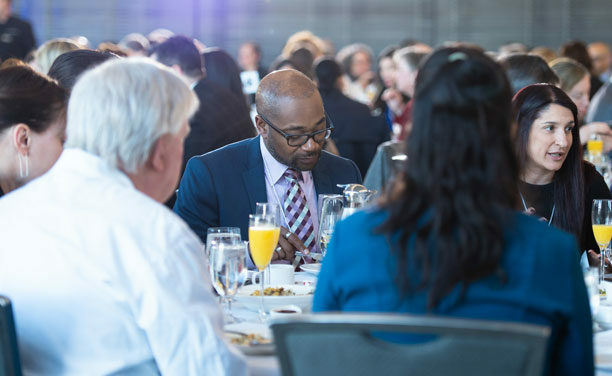 More than a fundraising breakfast, this is an hour of hope and inspiration exclusively for members of the Public Service to learn about Dr. Kitts’ vision for The Ottawa Hospital and from patients whose lives were saved. 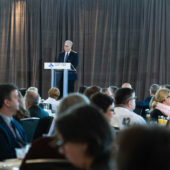 Since its inception, the President’s Breakfast for the Public Service has raised millions of dollars for The Ottawa Hospital. 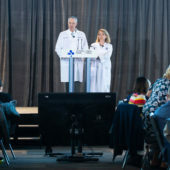 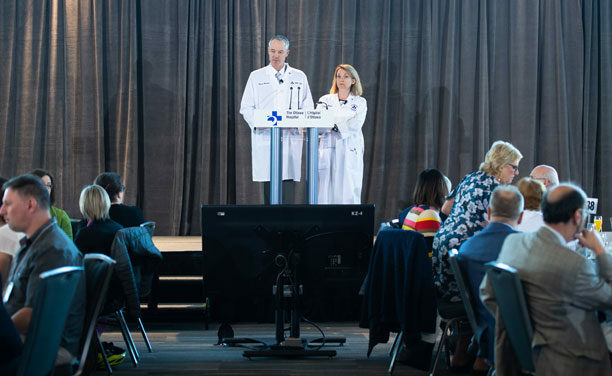 From supporting leading-edge research to building our regional cancer centre, purchasing state-of-the-art equipment, and putting cutting-edge operating tools in the hands of our surgeons—this event provides crucial funding which improves patient care. 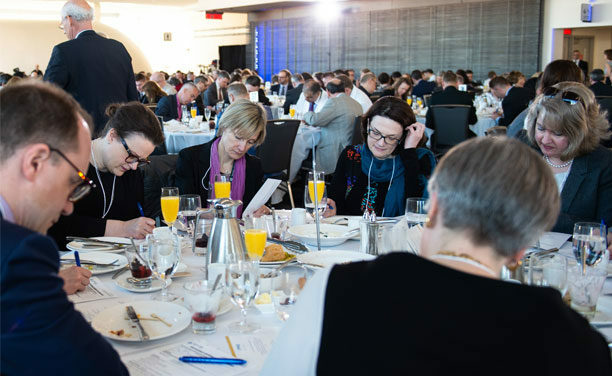 Contribute to the collective public service effort in support of The Ottawa Hospital.